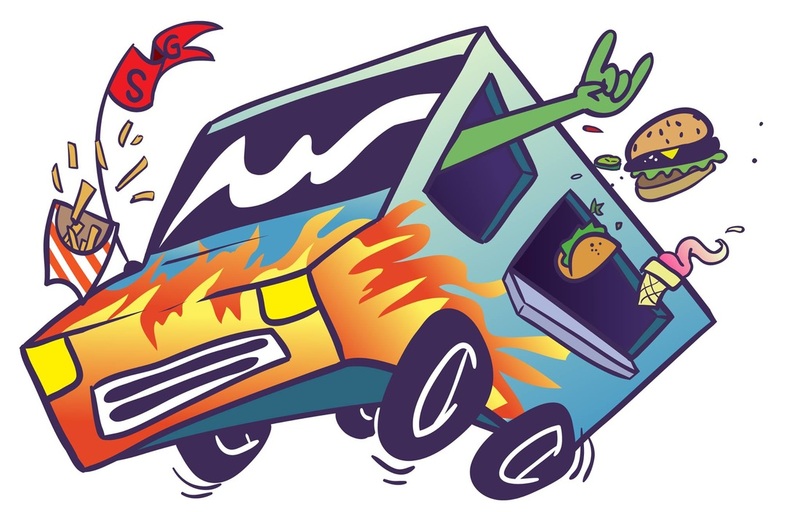 Need a food truck for your event, business or local gathering? You've found the right source! ​Welcome to The City Kitch. We’re Charlotte’s premier shared-use commercial kitchen for food trucks, caterers, product producers, meal prep services, bakers, brewers and foodie entrepreneurs of all types. And we’re getting ready to open our next kitchen in Greensboro soon! Our 12,000 square foot kitchen is dedicated to a single purpose - the building and support of the local culinary community. The City Kitch provides resources beyond our fully equipped, licensed and permitted commercial kitchen facility. We help entrepreneurs learn or rethink ways to save time, get organized and grow sales. Our extensive and diverse backgrounds, education and experiential knowledge are focused on providing exactly what our clients need so they can spend more time doing exactly what they love. We understand the joys and pains of entrepreneurship. We’re serial entrepreneurs ourselves and have owned small businesses throughout our lives. Being a part of The City Kitch team means championing entrepreneurs and working hard toward your small business’ success. We’re committed to making a positive impact on the lives of each one of our clients. We hope you’ll join us! Visit us at www.TheCityKitch.com for more information.